With spring on the way, the snow is soon to melt and be absorbed into the thawing ground. Don’t let it come up in your basement and flood your home. Many Minnesotan homeowners skip an annual emergency call for plumbing services by installing a sump pump. Benjamin Franklin Plumbing in Minneapolis has over 44 years of experience with installs and repairs and is offering $150 off a sump pump with a battery backup to encourage residents to prepare for this unique time of the year. Why Should You Get a Sump Pump? If your home is at a lower part of the yard, it might be prone to spring floods. This interior and exterior water damage can compromise your home’s structure and create bad odors and mold. Having a sump pump prevents this unfortunate issue because it immediately removes water from the basement as it accumulates. Then, the system moves the water away through plumbing that runs from the home to an area with better drainage. 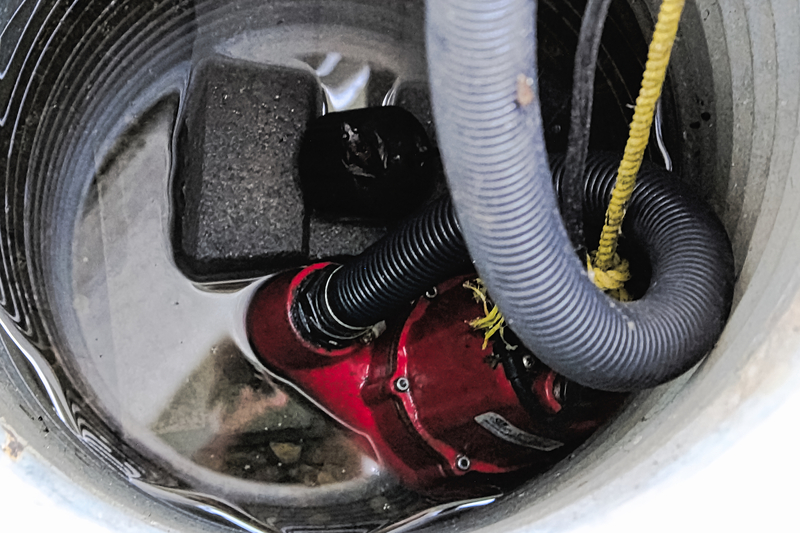 It’s critical to have a professional inspector perform seasonal safety checks on sump pumps to ensure they will trip if the home starts flooding. This assessment will also include checking that the appliance power source is in good shape and ready to kick on when needed. Save $150 on a Sump Pump With Backup Battery! Sump pumps run on electricity. In the case of a severe storm or flash flooding, these devices can benefit from having an additional power source. Minneapolis homeowners can purchase a pump with a backup battery to limit their plumbing woes by taking advantage of Benjamin Franklin Plumbing’s offer to save $150 on this essential duo. You can also purchase a sump pump and get $75 off or have a safety check performed by our knowledgeable technicians for $33. This offer must be presented at the time of the quote and is not valid on previous purchases. Visit them online or call (612) 217-7759 to learn more about their services.